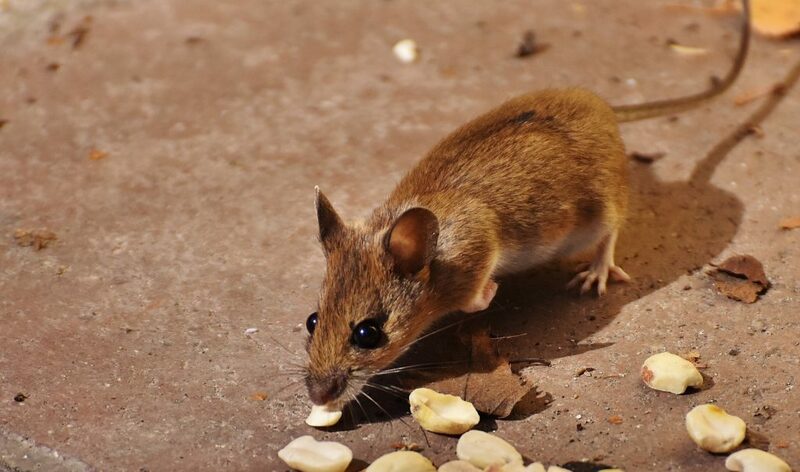 House mice are quick scavengers and although they prefer to eat seeds and insects, they will eat many kinds of food. They are excellent climbers and can jump up to a foot high, however, they are color blind and could use a good pair of glasses as they cannot see clearly beyond six inches. Gunter Pest & Lawn are expert rodent exterminators in their natural habitat. House mice live in structures, but they can survive outdoors, too. They prefer to nest in dark, secluded areas and often build nests out of paper products, cotton, packing materials, wall insulation, and fabrics. Tiny droplets of mouse urine can cause allergies in children. Mice can also bring fleas, mites, ticks, and lice into your home as they, like humans, often serve as warm-blooded hosts. 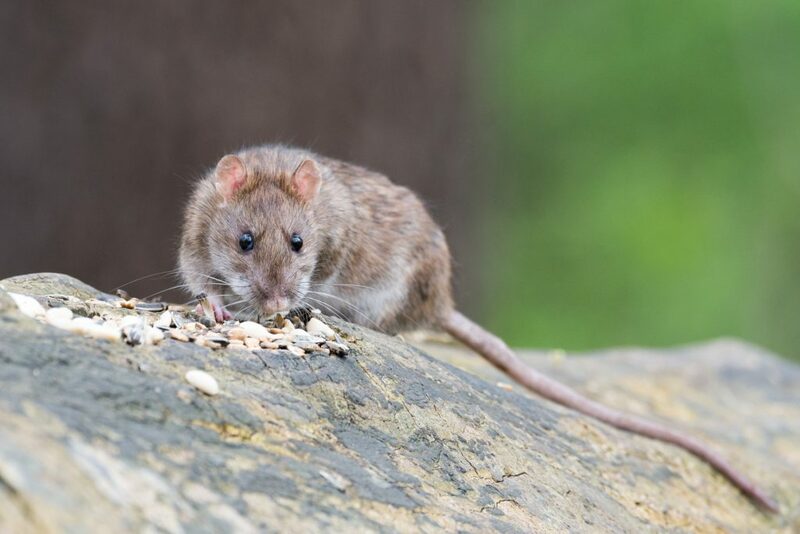 Norway rats are habitually nighttime creatures and enter homes in the fall searching for food when their outside supply becomes scarce as winter nears. These rats are known to gnaw through almost anything – including plastic or lead pipes – looking for food or water. Norway rats are social butterflies and build burrows close to their friends. Outdoors, Norway rats typically live in fields and farmlands. These rats frequently burrow in soil near river banks, in garbage and woodpiles and under concrete slabs. Indoors, Norway rats often nest in basements or piles of debris. Rodents can gain entry to a home or commercial building through a hole the size of a quarter. Rats do not have collapsible skeletons, but their bodies are long and flexible, allowing them to squeeze and wiggle into the tiniest spots. Rats determine whether they can fit through a hole with whiskers first. Norway rats can cause damage to structures with their busy teeth gnawing away all day and night. Rats also carry diseases including plague, jaundice, rat-bite fever, cowpox virus, trichinosis and salmonellosis. Norway rats, like mice species, can contaminate food and introduce fleas into a home as a host.